Ore no Kanojo to Osananajimi ga Shuraba Sugiru – 07 | Mezashite! Also, I just realized that the first part of each of the four girls’ last names are seasons. 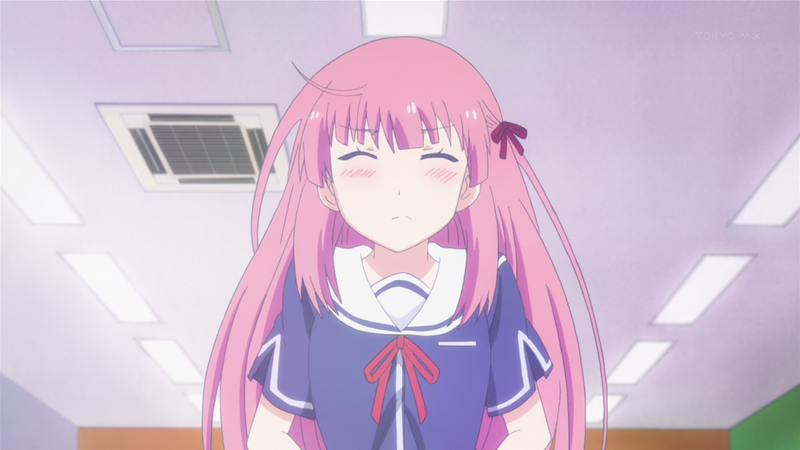 This entry was posted in OreShura by Etoce. Bookmark the permalink. Too much tsundere in this episode.